MetLife Inc., is a parent company that includes MetLife Insurance Company and other companies that are affiliated to different financial services. Founded on 24th March, 1868, this company operates in more than 60 countries around the world and has more than 90 million customers. It deals a number of financial products like insurance, employee benefit programs and annuities. MetLife initially started out as National Union Life and Limb Insurance Company in 1863. This was established by few businessmen of New York City. Together, they invested an amount of $100,000 to start the company. The company was started with the aim of insuring the soldiers who enrolled to participate in the Civil War to give them protection. Later, on March 24th, 1868, the company became completely engrossed in the Life Insurance business and was renamed MetLife Insurance Company. During 1973, the company was forced to contract when a severe economic depression gripped the country. 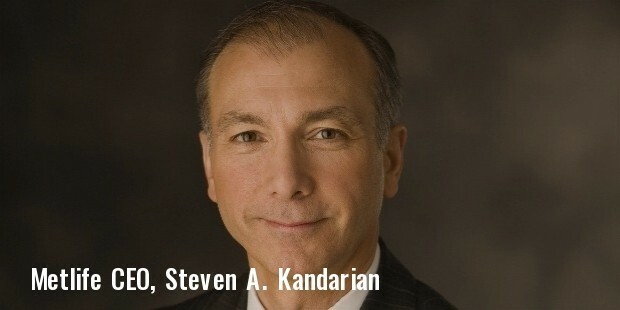 However, the then president of the company, Joseph F. Knapp, came up with the idea of introducing industrial and workmen insurance programs too. These programs collected insurance premium on a weekly or monthly basis, which proved to be a boon to the country. By the year 1880, the company had regained its lost glory and had collected nearly $1 million from these newly launched insurance programs alone. After the Second World War, MetLife returned its focus to serve all segments of the market and expanded its reach to newer horizons with a view to enhance its business. In order to improve its profits and make its presence felt in the global financial scene, the company acquired a number of companies and also signed deals with some important firms. In 1992, MetLife merged with the only African American life insurance company called United Mutual Life Insurance Company. In the same year, the company acquired the annuity as well as the life insurance business of Executive Life. 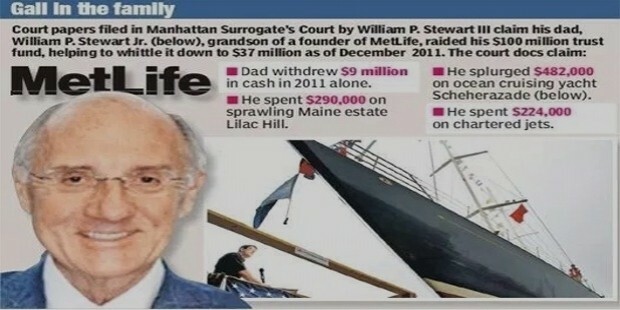 They purchased New England Mutual Life Insurance Company in 1995 and acquired Security First Group in 1997. The company demutualized in 2000 and decided to convert into a profit based public company from one that had only the benefit of policyholders in its mind. In the same year it signed a Voice and Data Management deal with AT&T Solutions. It also acquired many other companies like Grand Bank, City Group’s Travelers Life and Annuity etc. They exited the banking business in 2011, when they sold MetLife Bank to GE Capital and started concentrating solely on insurance policies. 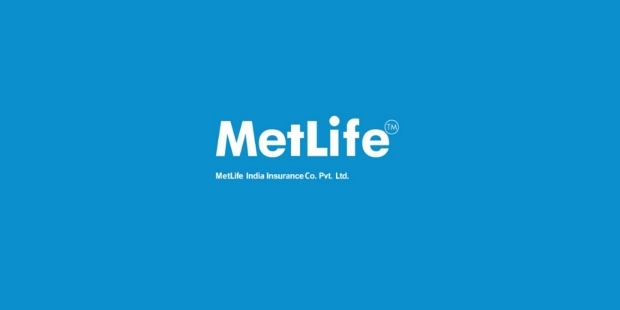 When it comes to the types of products and services offered by MetLife, it is a heady mix of products like Life Insurance, Home Insurance, Vehicle Insurance, Disability Insurance, Structured Settlement, Commercial Mortgages, Securities, Sovereign Debts, Dental Insurance etc. The company also offers a number of financial services like Financial Planning, Wealth Management, Retirement Planning, Education Loans, Healthcare Insurance etc.